In our column in the brandy-new 4/20 Issue of Motif, we have intel on the latest developments at Long Live Beerworks, Beer On Earth, Ragged Island, and Narragansett Beer, and a lightning round featuring tidbits from Shaidzon, Norey’s/Proclamation, Apponaug Brewing, and Whalers! Click here to read the HTML version, and/or click here and flip to page 27 for the Virtual Newspaper Experience! Last week, the tap list included Chamomile Blonde, a pilsner with chamomile, honey, and vanilla flavors; Pizza II, a pilsner and maize base, with added “pizza” accents; Wild Bore, an amber clone from Bermuda, malty and mild hops; and Munich SMaSH, made with Munich Malt, Columbus Hops; there were two beers on deck: St. Joseph, a copper-colored clone from Italy, to honor the Saint; and Gingerbread Cookie, a brown Ale with ginger spice [our fave Spice Girl]. CB is open on Saturdays from 1-4. Get updates at communitybruin.com. In our column in the brandy-new Activism Issue of Motif, we spill some beer news re: the 3rd Annual Bacon & Beer Fest, another increase in the ounce-to-go limit at breweries, some tasty new releases from Shaidzon, and mini-updates on the bigger-and-better plans at Long Live Beerworks and Ragged Island. Click here to read the HTML version, and/or click here and flip to page 21 for the Virtual Newspaper Experience! In our column in the brandy-new Spring Guide issue of Motif, we spring ahead to guide you to some of the season’s notable gatherings, plus some more immediate pleasures — and even more new breweries!!! Click here to read the HTML version, and/or click here and flip to page 22 for the Virtual Newspaper Experience! In our column in the brandy-new 2019 Music Award Nominees issue of Motif, we asked local beer pros to share their long-loved classics that blazed the trail for the craft beer revolution in honor of #FlagshipFebruary, and dropped a bit o’ news re: Long Live Beerworks and Beer On Earth. After three years of exclusively selling beer in its home state of Massachusetts, Castle Island Brewing Company has announced plans to begin distribution in Rhode Island. With plans to begin shipping beer to the state in late February, this marks the first time Castle Island has sent beer over state lines on a continuous basis. Beer drinkers in the ocean state will soon be able to enjoy Castle Island’s award winning beer thanks to a partnership with Craft Brewers Guild of Rhode Island. Founded in 2010, Craft Rhode Island specializes in craft beer, wine, and spirits, and is located just south of Providence in Cranston, Rhode Island. 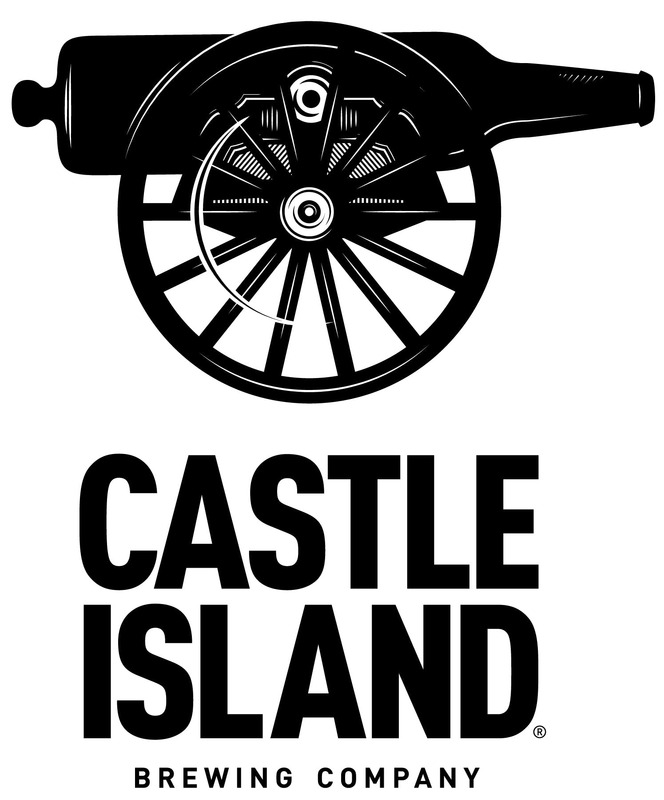 In late February, Castle Island will begin sending core products to the market, including its flagship Keeper IPA, Candlepin Session Ale, Hi-Def Double IPA, and its American Lager, which took home a silver medal at the Great American Beer Festival last year. The company also plans to send limited amounts of its Social Studies brand, a rotating hazy IPA series that focuses on a different hop every batch. Launch events in the state are currently being planned for mid-March, and details will be announced on the brewery’s website and social media channels. For additional information about the brewery and for an updated list of retail locations where Castle Island beers can be found, please visit the company’s website and Facebook page. In our column in the brandy-new Romance issue of Motif, we have intel re: how the government shutdown affected our beloved 401 brewers, including Grey Sail, Shaidzon, and Foolproof; and we have some good news re: Long Live Beerworks’ imminent move to their new digs; Norey’s morphing into a brewpub; and Narragansett Beer’s plans to buy every Vo Dilunduh a ‘Gansett!